You do not have enough new mobs in the world of Minecraft, with which you could fight for survival? We are glad to present you the mod Biomobs for MCPE , which implements two dozen new creatures in the game at once! It will not be difficult for you to find these mobs, they will spawn in almost all biomes of the Minecraft Bedrock world. You are waiting for several types of spiders, creeper, zombies and skeletons. 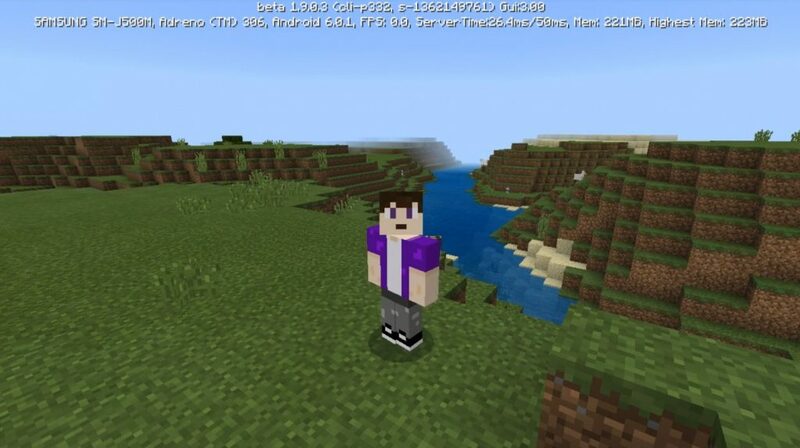 New mobs of the world of Minecraft PE have some special effects that can affect you! Depending on the biome where they were sleep, mobs will have a special color.